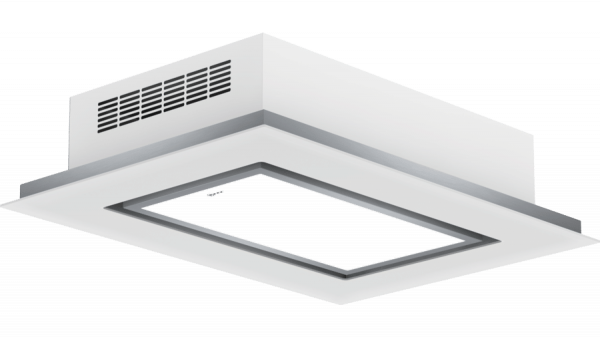 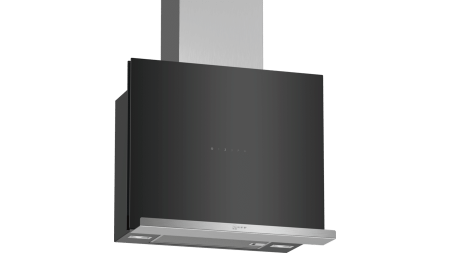 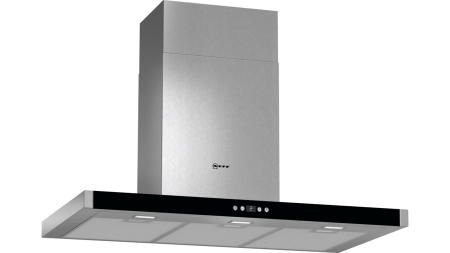 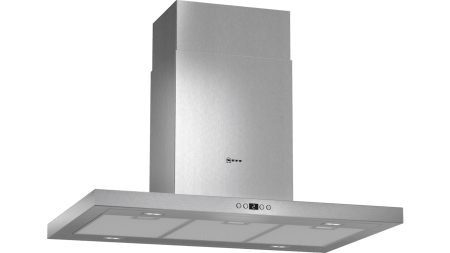 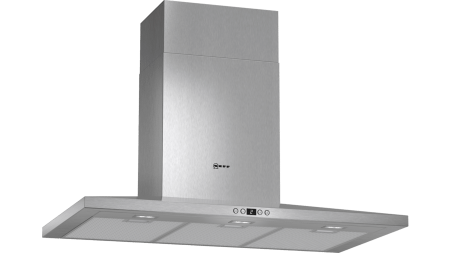 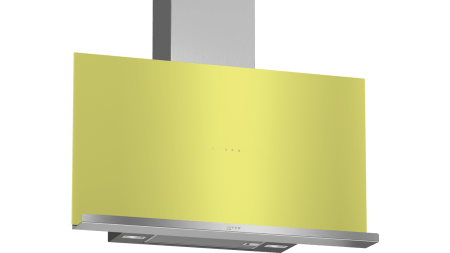 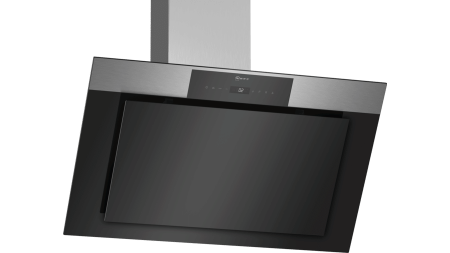 The ceiling hood with white glass and stainless steel is directly mounted on the ceiling. 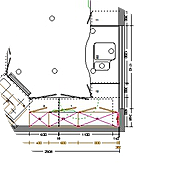 Full surface LED lighting ensures a pleasant indirect light. 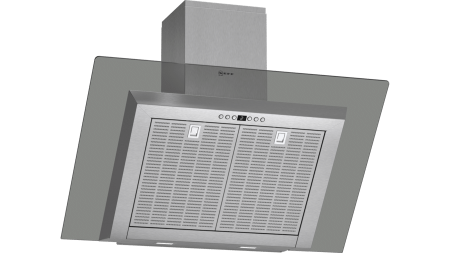 An extraction rate of up to 850 m³/h in recirculation ensures steam and odours are removed effectively. 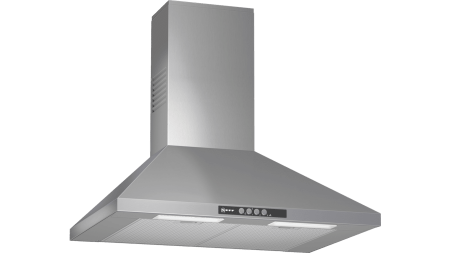 Automatic after running for betterl odour removal after cooking.